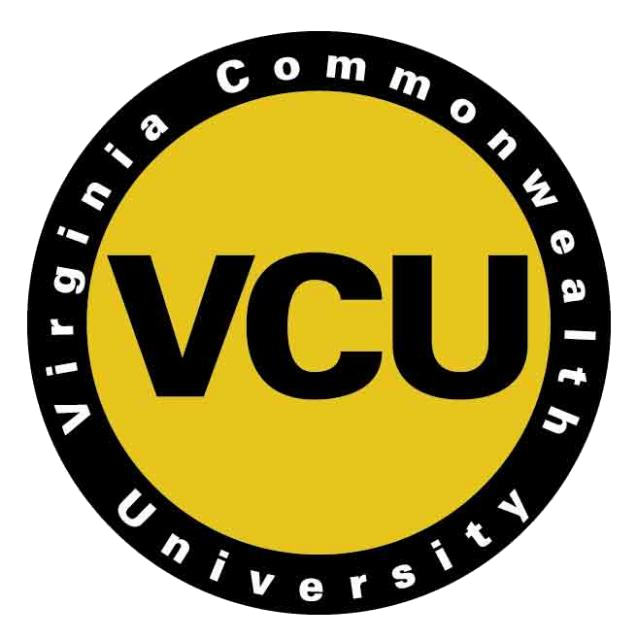 Students at Virginia Commonwealth University in Richmond will have the opportunity next year to pursue a new minor in LGBT+ and Queer Studies. Women studies or gender studies is common at universities across the state - but the ability to minor specifically in LGBT studies is rare. The minor at VCU will include courses like Queer Literature, Narratives of Asian American Sexualities, and Trans Theory and Activism. Professor Liz Canfield helped write the curriculum. She says there have been courses involving LGBT perspectives since the 90’s. “But obviously, more recently, within the last ten years we’ve seen a proliferation of this type of learning or these types of classes -- whether it’s social work or arts or political science,” says Canfield. The program is possible now because the school recently hired three new experts, allowing them to offer enough courses. Canfield says the study can be useful to students no matter their job goals. She hopes it broadens their horizons and challenges their prejudices. “You’re going to want to respect and encourage inclusion and diversity and the continual process of learning how to be more open, and accepting and loving and caring human beings,” she says. And that, Canfield adds, is exactly what a university education should do.